Fruit Circus is a delicious fruit-fest e liquid flavour with a mixture of black grape, apples, oranges and subtle candy all blended together to produce a jaw-dropping mouthwatering vape experience. What Is Fruit Circus E Juice Like To Vape? The reason this ejuice is called fruit circus is because of what happens when you vape it. On inhale your mouth is filled with a multitude of ripe fruits each one fighting for dominance. 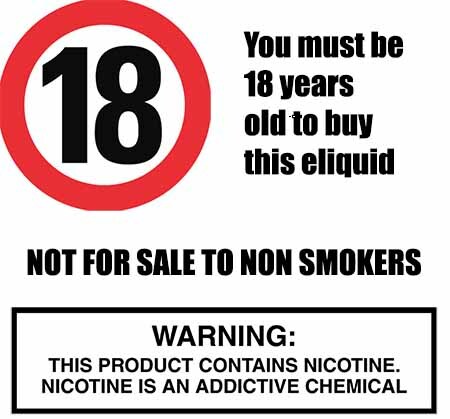 It's like a fruit juggling act in your mouth with a different flavour from every vape. There is the taste of black grape, apples, oranges and a slight sweet candy hint that all blend together to make a mouthwatering vape experience. The exhale produce great fruity aftertaste and a sweet fruit. aroma. Yes. 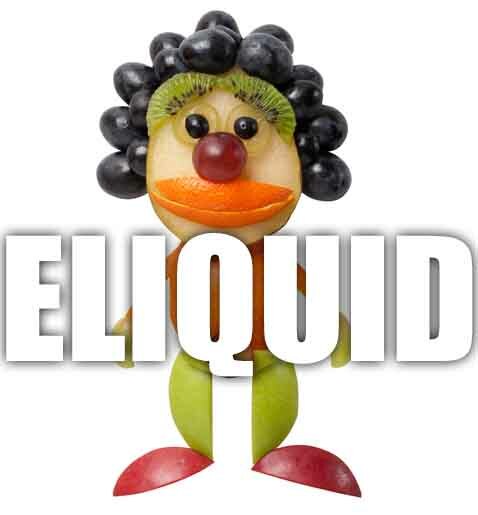 When blending our fruit e liquids we make sure they are gluten free and suitable for vegetarians, and vegans. You can rest assured when purchasing this Fruit Circus flavour that it contains only the purest ingredients.